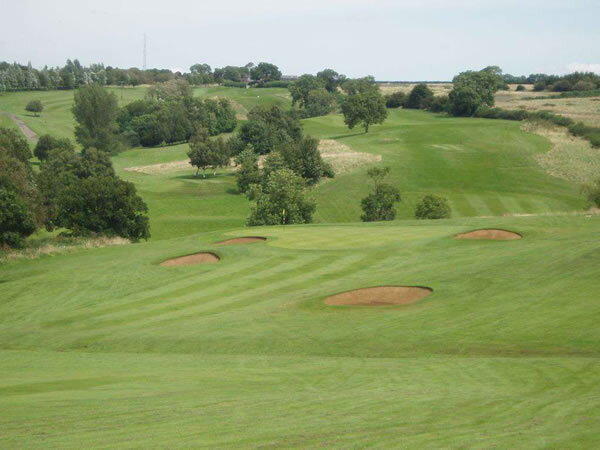 Dating back to 1974, and extended in 2000, this incredible course is nestled in the heart of Northamptonshire countryside. A day out here, enjoying Footgolf with family or friends, would be a day well spent. Open week round to Footgolfers, the varying landscape and 3 loops of 9 holes makes for fun, challenge and a brilliant way to choose just how long you spend on the course. There are some seriously impressive slopes here, they even offer skiing when the snow is deep enough, and for Footgolfers this means challenge. 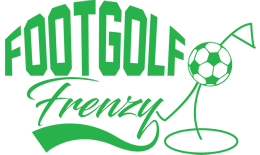 Beginners will find plenty of opportunity to try out the game, but experienced Footgolfers will find exactly what they are looking for – a course with unpredictability and an opportunity to hone skills. There are footballs available to hire, along with buggies (for managing those hills! ), and the clubhouse is well-equipped with a bar serving meals, with Wi-Fi and Sky Sports.